I’m delighted to be kicking off the book tour for ‘The Ocean Liner’, the latest historical novel by Marius Gabriel. Set in the Golden Age of the ocean liner, Marius takes readers on a journey of opulence and tragedy upon the SS Manhattan, a ship charged with carrying refugees from WW2 Europe to a promised new life in America. Based on in-depth research of this period, of real U-Boat attacks and successful rescue journeys, ‘The Ocean Liner’ is a story of escape and loyalty, of love and loss, but most of all it’s a story of hope. 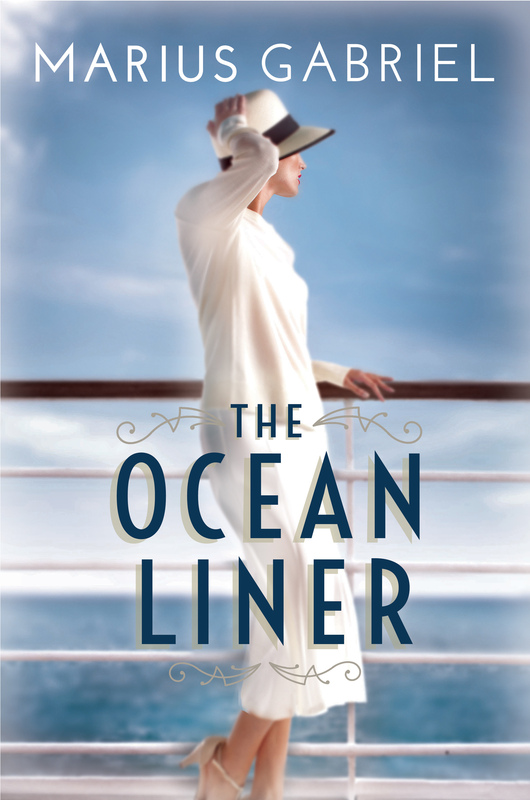 The novel was thoroughly researched and ‘The Ocean Liner’ is a fictionalised portrayal of some of the true stories from The Golden Age of the Ocean Liner, and sensitively pays tribute to some of true tragedies of the period. From the destruction of the SS Athenia, the heroics of Commodore Albert ‘Rescue’ Randall, to the events that changed Rose Kennedy’s life forever, Gabriel brings to life a cast of refugees escaping WW2. Today, on the book tour, Marius offers a writers tip to aspiring authors out there. Without hesitation, I advise all aspiring writers to let your imagination run free. Don’t write to a formula. Write what’s inside you. Hold nothing back. Let every fantasy, every fear, spill out on the page. Nothing Before starting to use my computer, I fill a book with handwritten notes. I write with a fountain pen in green ink. 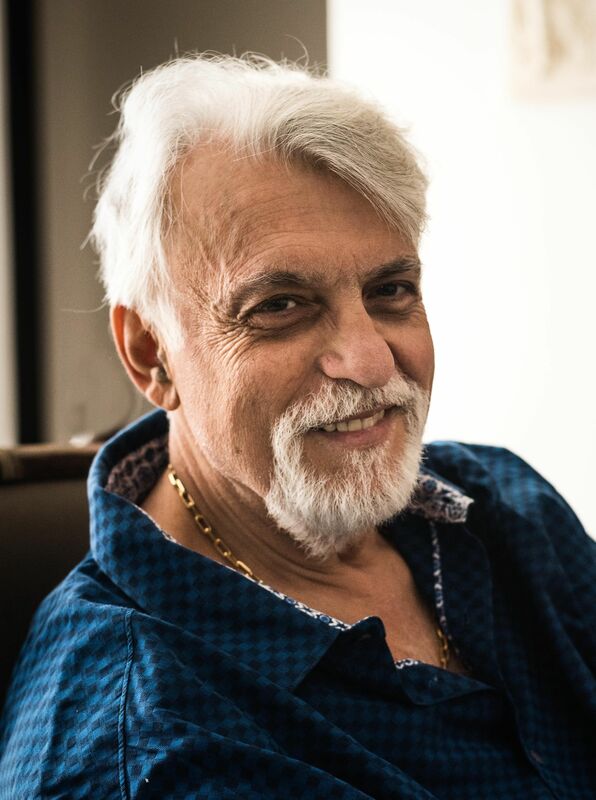 There’s no better way of getting my thoughts down – they seem to flow from my heart onto the page. Then I use that notebook to guide me as I write in MS Word. I never disobey the instructions I’ve given myself in ink. I know that, however odd they may sound, they were my truest and most creative impulses. Don’t write to a formula. Write what’s inside you. Hold nothing back. Let every fantasy, every fear, spill out on the page. Nothing else is interesting – only what’s in your imagination. On that you will fail or succeed. You can buy The Ocean Liner from Amazon and is available to buy from good bookshops.